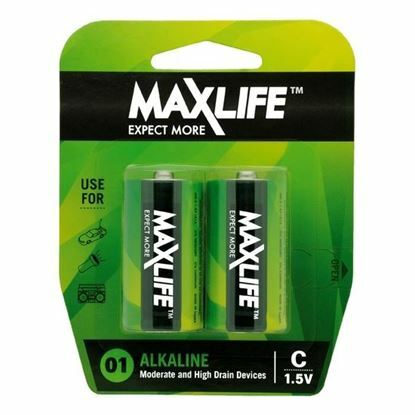 MAXLIFE CR2 Lithium 3V Battery. 1Pk. 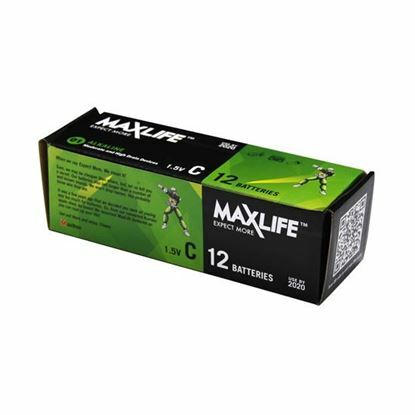 MAXLIFE CR2 Lithium 3V Battery. 1Pk. 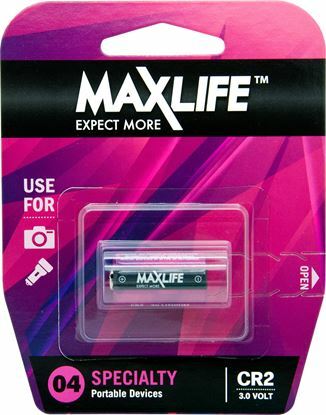 MAXLIFE 123A Lithium 3V Battery. 1Pk. 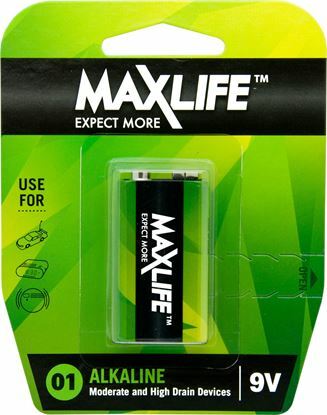 MAXLIFE 123A Lithium 3V Battery. 1Pk. 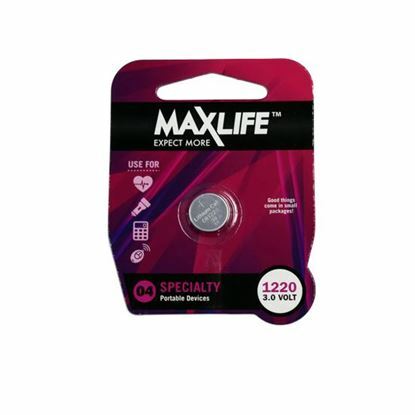 MAXLIFE CR1220 Lithium Button Cell Battery. 1Pk. MAXLIFE CR1220 Lithium Button Cell Battery. 1Pk. 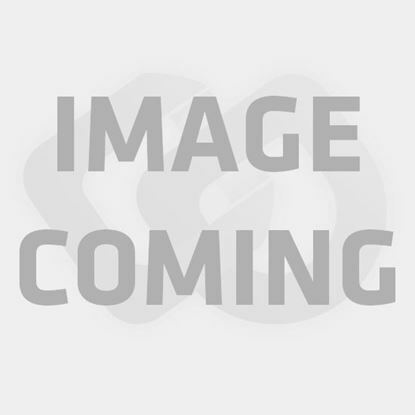 MAXLIFE CR1616 Lithium Button Cell Battery. 1Pk. 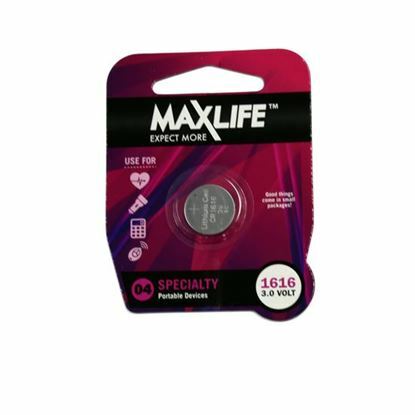 MAXLIFE CR1616 Lithium Button Cell Battery. 1Pk. MAXLIFE CR1620 Lithium Button Cell Battery. 1Pk. 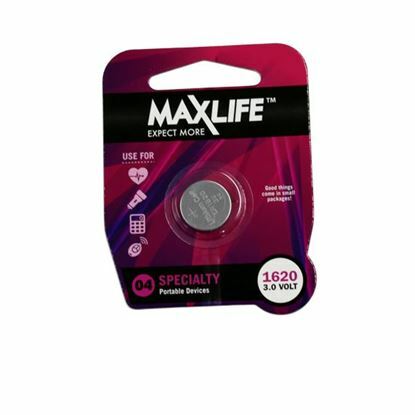 MAXLIFE CR1620 Lithium Button Cell Battery. 1Pk. MAXLIFE CR2016 Lithium Button Cell Battery. 1Pk. MAXLIFE CR2016 Lithium Button Cell Battery. 1Pk. 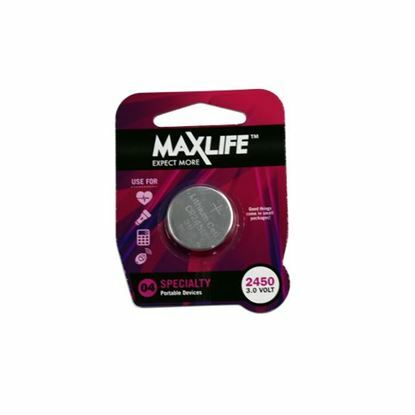 MAXLIFE CR2025 Lithium Button Cell Battery. 1Pk. MAXLIFE CR2025 Lithium Button Cell Battery. 1Pk. 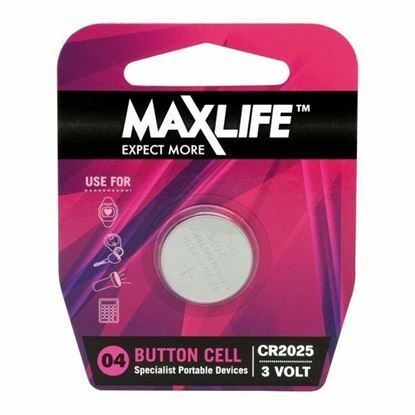 MAXLIFE CR2032 Lithium Button Cell Battery. 1Pk. MAXLIFE CR2032 Lithium Button Cell Battery. 1Pk. 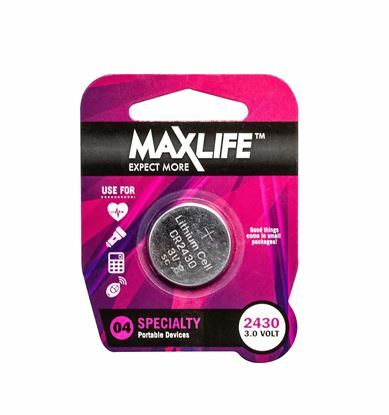 MAXLIFE CR2450 Lithium Button Cell Battery. 1Pk. MAXLIFE CR2450 Lithium Button Cell Battery. 1Pk. 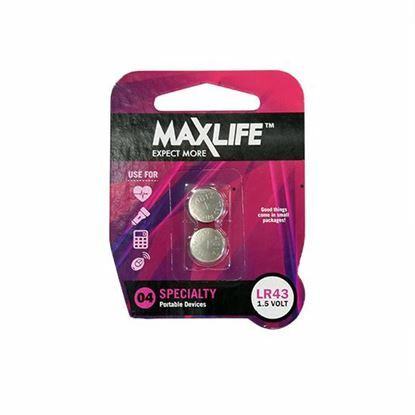 MAXLIFE LR43 Alkaline Button Cell Battery. 2Pk. 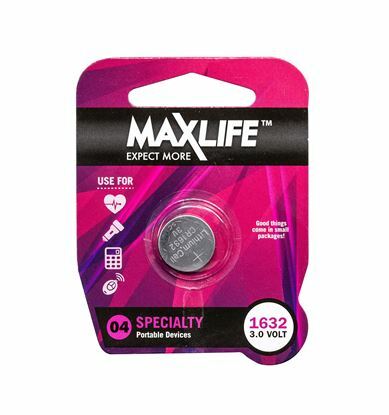 MAXLIFE LR43 Alkaline Button Cell Battery. 2Pk. MAXLIFE LR44 Alkaline Button Cell Battery. 2Pk. 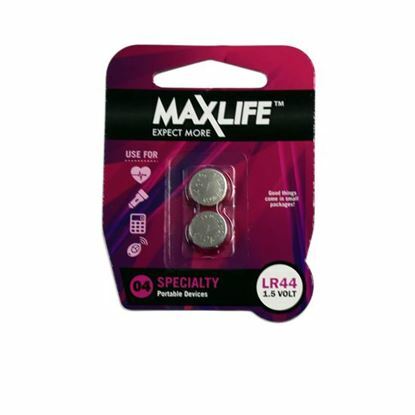 MAXLIFE LR44 Alkaline Button Cell Battery. 2Pk. 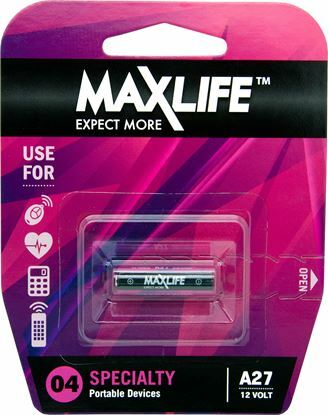 MAXLIFE LR54 Alkaline Button Cell Battery. 2Pk. 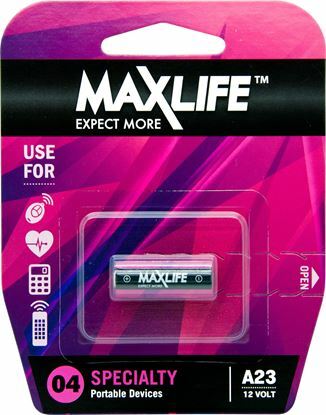 MAXLIFE LR54 Alkaline Button Cell Battery. 2Pk. MAXLIFE 6V Super Heavy Duty Single Battery. 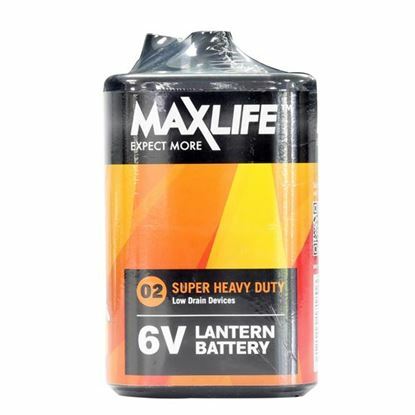 MAXLIFE 6V Super Heavy Duty Single Battery. 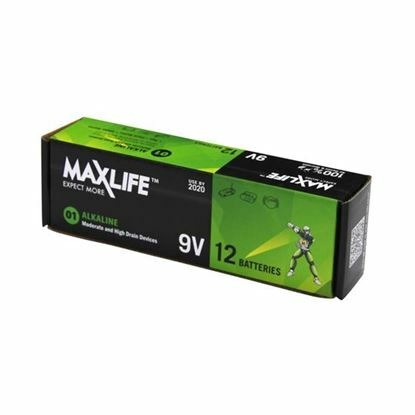 MAXLIFE A23 Alkaline 12V Battery. 1Pk. 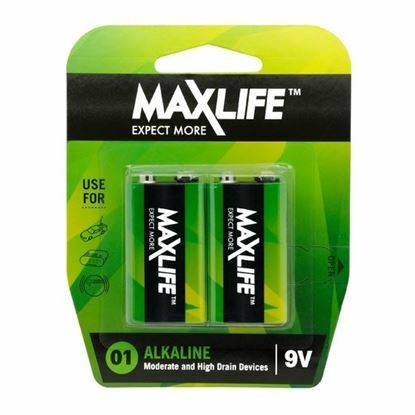 MAXLIFE A23 Alkaline 12V Battery. 1Pk. 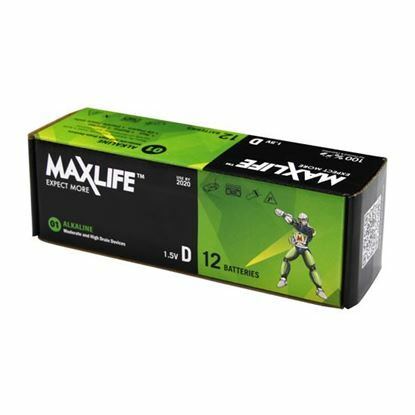 MAXLIFE A27 Alkaline 12V Battery. 1Pk. MAXLIFE A27 Alkaline 12V Battery. 1Pk. 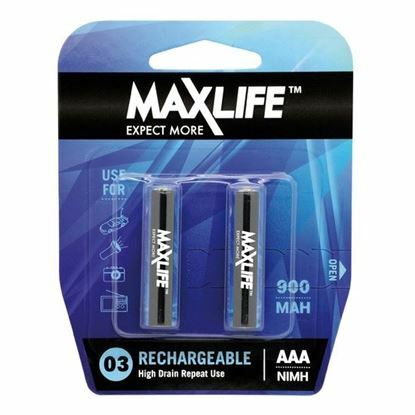 MAXLIFE AAA Rechargeable Battery NIMH 900mAh. 2Pk. 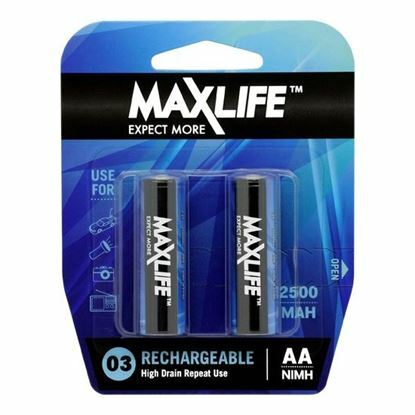 MAXLIFE AAA Rechargeable Battery NIMH 900mAh. 2Pk. MAXLIFE AA Rechargeable Battery NIMH 2500mAh. 2Pk. MAXLIFE AA Rechargeable Battery NIMH 2500mAh. 2Pk.